Posted on December 2, 2014 by PADI Asia Pacific. PADI Europe, Middle East & Africa (EMEA) has a vacancy for a PADI Regional Manager to service PADI Retail and Resort Association Members in Germany North. The purpose of this role is to be a business advisor to PADI Members in the assigned region and act as a key representative of PADI in the field. The role involves delivering a high level of consulting service and support to our PADI Retail and Resort Association Members, assisting PADI Dive Shops to implement the PADI strategies and exceeding prescribed sales goals. We are looking for PADI Professionals (preferably PADI Course Directors) with a minimum of PADI Master Instructor rating, extensive PADI Dive Shop experience and sales background, who also have a deep knowledge of the PADI education philosophy as well as market tendencies. Language requirements are fluent German and English. 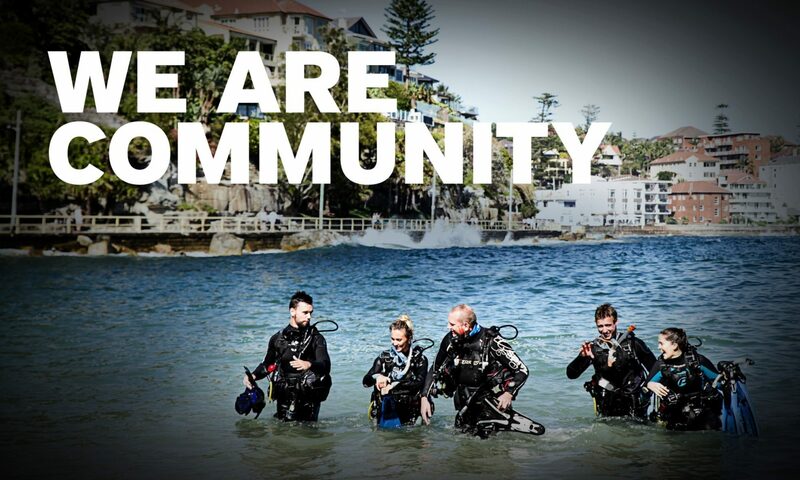 To apply for the full time PADI Regional Manager position please send your CV by email to tony.andrews@padi.com and recruitment.emea@padi.com.